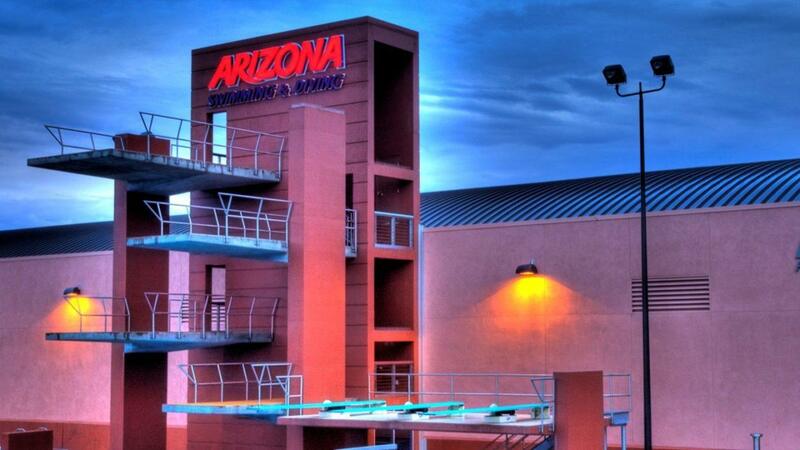 TUCSON, Ariz. – The University of Arizona Swimming and Diving program and head coach Augie Busch have announced the addition of John Appleman to the UA coaching staff as head dive coach. Appleman is a decorated coach with Team USA who was a standout diver himself at George Mason University. 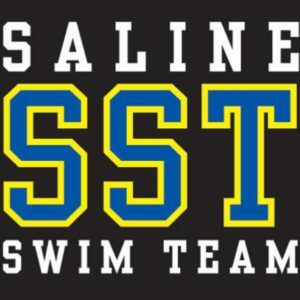 Appleman has been a Team USA Coach for various world championships and competitions for the past six years, including the Head Diving Coach for Team USA at the 2017 Junior Pan Am Championship in Canada, 2014 Junior World Championships in Russia and the 2014 Olympic Games Qualifier in Mexico. His tutelage also includes 37 Junior National Champions, a Senior National Champion and five divers currently on the USA Diving Junior National Team. 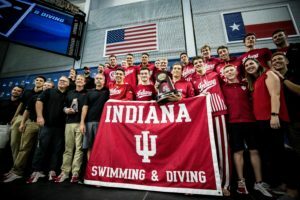 While managing the Ohio State University Diving Club, Appleman has turned the program into a top-ranked program in the country with a pair of team national championships and 17 individual national championships. The Fairfax, Va. native began his collegiate diving career at NC State before transferring to George Mason University. Appleman qualified for the NCAA Zone B Championships and placed in the one-meter and three-meter events. He holds all of GMU’s diving records.